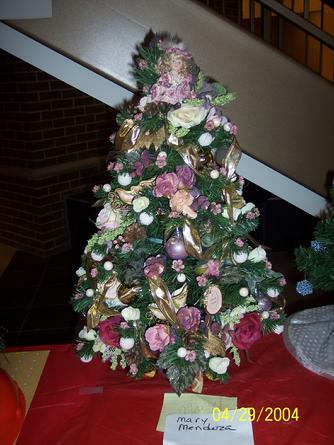 The Mini-Christmas Tree Contest & Auction is held each year as a fundraiser to support Project Elf. Anyone can enter with a $25 donation. 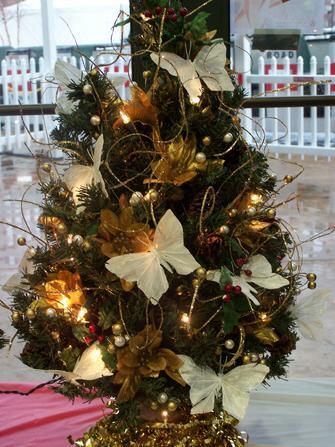 For $25, each entrant receives a 2-foot mini-Christmas tree to decorate. Once the tree is decorated, with a theme of your choice, the tree is returned to The Dane Foundation and displayed for auction bids. Bids are taken in person at the tree display site and online through The Dane Foundation's website. The highest bidder wins the tree at the end of the auction. If you REALLY want a specific tree, you can buy it on the spot. A special "Buy Now" price is assigned to each tree so the tree can be purchased to avoid bidding. Mini-trees become available by September 1 and should be decorated and returned as soon as possible. The deadline to return the trees is December 1, 2019. 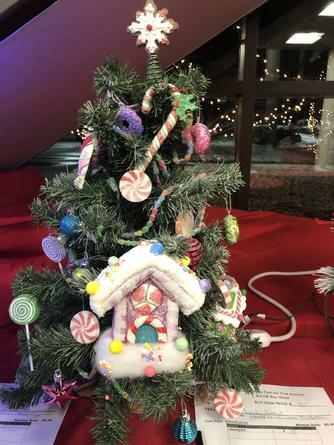 More details about the 2019 Mini-Christmas tree contest & auction will be available in July 2019.